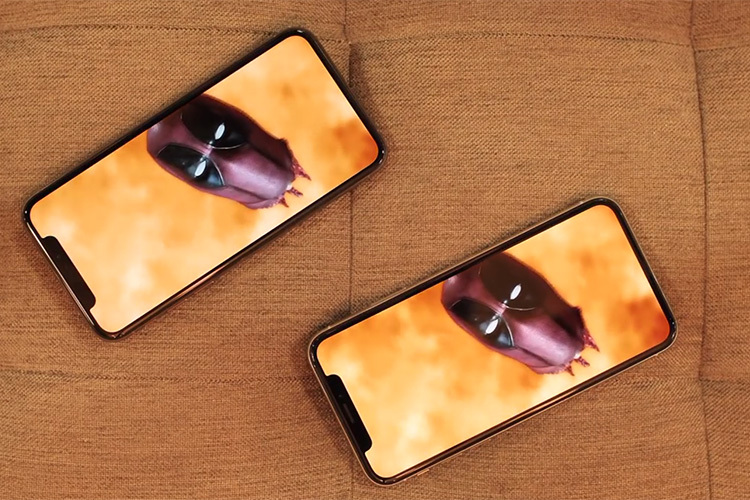 After the new iPhone XS and XS Max went on sale, people started noticing that even with a big, beautiful display that’s been called the best display on a smartphone ever, the new iPhones couldn’t play HDR videos on YouTube. As it turns out, YouTube didn’t have the HDR feature ready on sale-day, but the company has, in the few days since, updated its app to enable HDR playback on Apple’s latest devices. So users can now enjoy all the High Dynamic Range content that they want to on YouTube. YouTube for iOS still can’t playback videos with resolutions higher than 1080p, but that’s not so much YouTube’s fault as it is Apple’s. YouTube requires devices to use the VP9 codec which allows for less bandwidth requirements with high resolution videos, but so far, Apple has not added it to any of its devices, which is why YouTube videos max out at 1080p HDR on the brand new iPhones, and which is also why iPhones don’t appear on the YouTube Signature Device list. 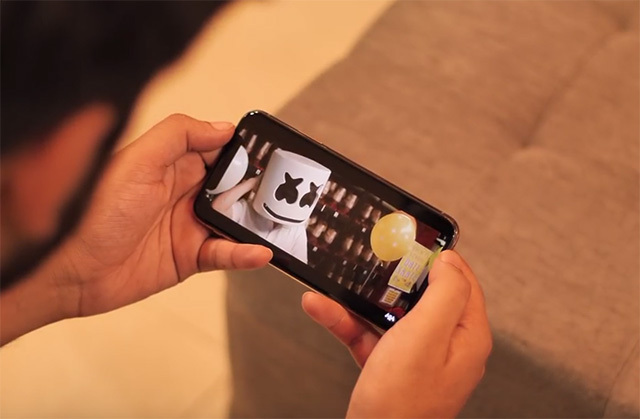 In the past, YouTube has had a shoddy history with HDR content on iOS devices; after first releasing the feature on its Android app in September, it took YouTube until May to finally let iOS users watch HDR content on the YouTube for iOS app, so the fact that it took the company just a couple of days to add support to the iPhone XS and iPhone XS Max is a pretty good sign.